Shinya Kimura is an artist. 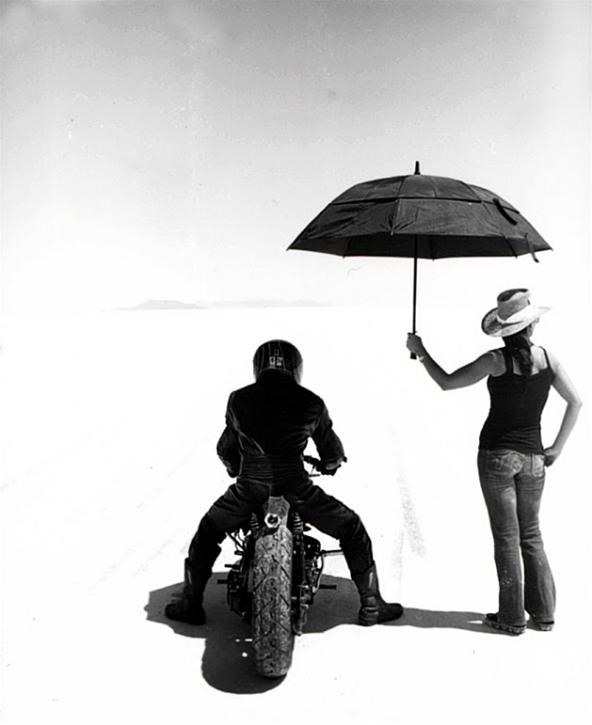 And his art is the motorcycle. 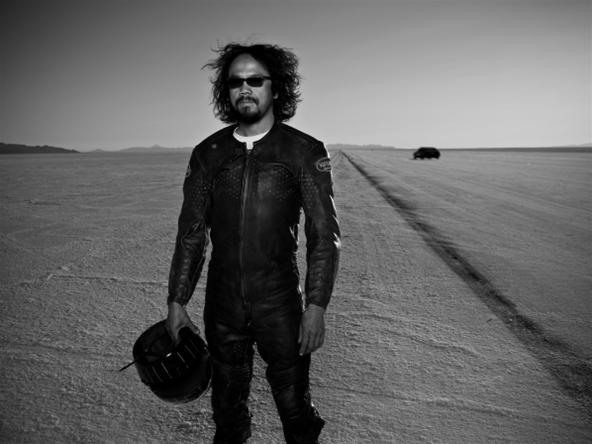 Though a legend in Japan for some time now, the motorcycle engineer first came into the American public eye as a contestant on Biker Build-Off, a Discovery Channel channel show featuring custom bike builders. 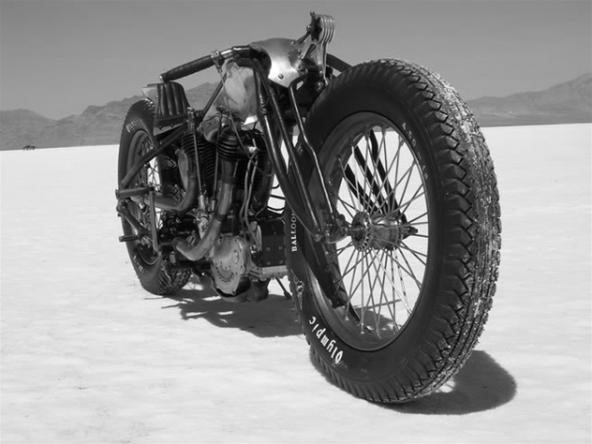 Kimura has been accredited with originating the popular, vintage style trend of customized bike building (think Pimp My Ride meets retro Harley Davidson). Check out some of Kimura's beauties below. Want one? 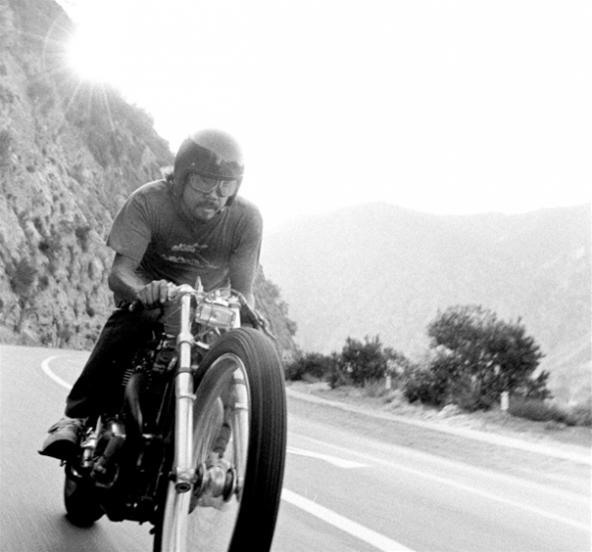 Kimura spends approximately four months on each of his old-school choppers, each entirely built from scratch. You can get on the waiting list, but it'll be about four years and the base price starts at $40K.